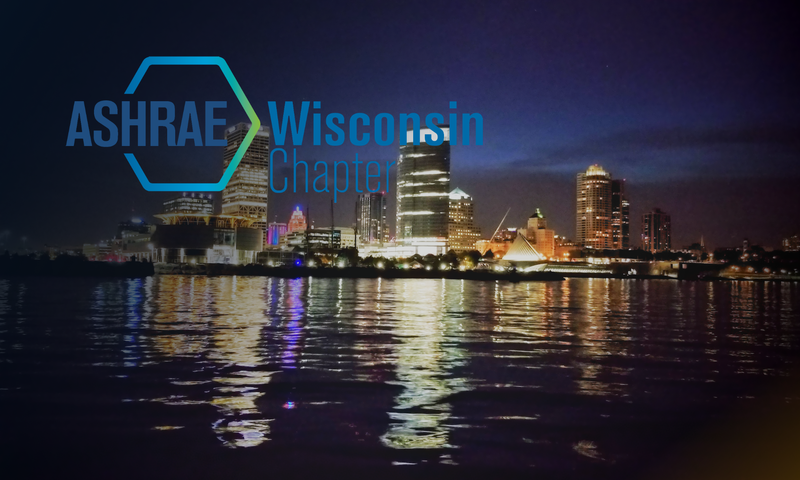 The Wisconsin Chapter of ASHRAE is proud to announce that on Thursday, October 20th, Kishor Khankari, President of AnSight LLC, will be presenting on: Airflow Management for Healthcare Facilities. The presentation will cover the importance of HVAC configuration on airflow distribution of airborne contaminants in patient rooms and operating rooms. The presentation will also cover the applications of active chilled beams, radiant systems, and displacement ventilation in patient rooms. Dr. Kishor Khankari, Ph.D. provides engineering analysis of HVAC solutions with physics based simulation software thru his company AnSight LLC. His software allows HVAC designers to optimize their system designs for efficiency and comfort in countless application types. Dr. Kishor is also a past Chair of ASHRAE Technical Committee TC9.11 Clean Spaces, and has great insight into solutions for achieving exceptional IAQ in several types of applications.